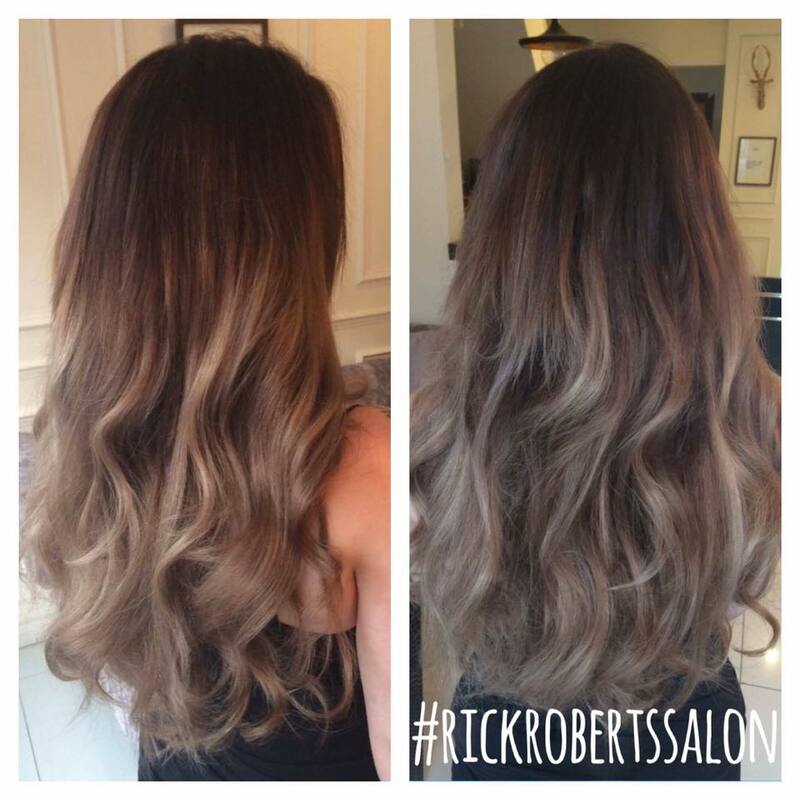 Rick Roberts Hair Salon Beverley. The best Hair extensions in Beverley. We have have won awards for hair extensions and fit pre bonded, micro ring, nano ring and many more so clients have a full choice to choose from. Do you want to volumise your fine hair or lengthen to create red carpet hair? We use 100 % Human Hair which is super thick and luxurious. The hair is multi tonal to give a natural look which we think is essential! 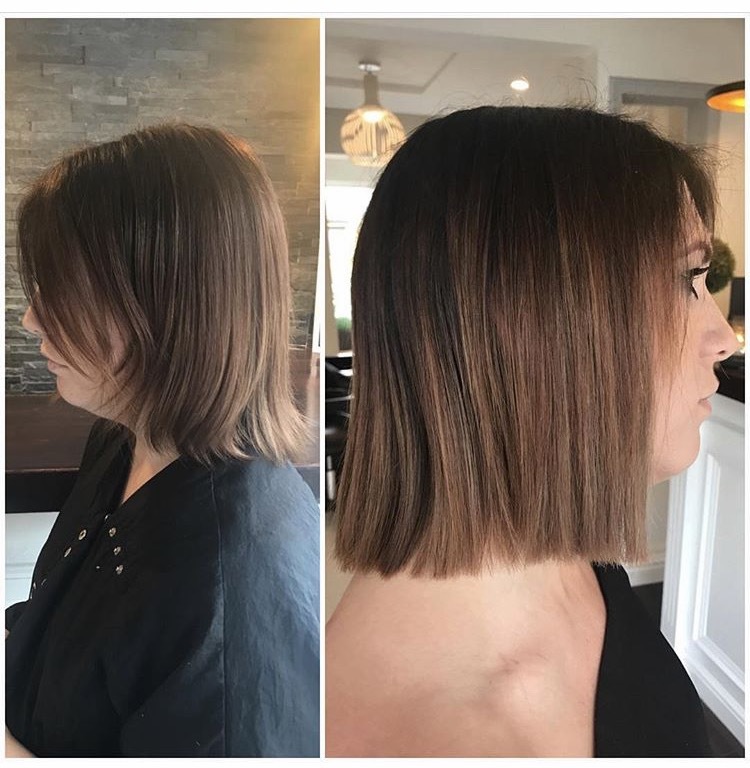 We use the finest quality human hair extensions, which we personally cut as we feel it's a vital process for natural looking hair extensions with a seamless finish. Our extensions include the exclusive Balmain Systeme Volume which is five times faster than traditional bonding systems. Great for adding volume to fine hair in just 30 Minutes! We realise everyone is different and has different needs when it comes to their hair. We offer various methods in order for you to find the one that suits your hair and lifestyle. We also have a range of gorgeous instant extension pieces to transform your hair in minutes! FREE Consultation to book call 01482 872009. Now introducing Balmain Systeme Volume - Volumise in 30 Minutes!